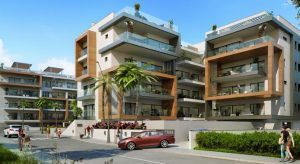 The Cyprus property market is showing signs of stability in line with forecasted economic growth. In particular, foreign investment in the market appears to be increasing, especially with the introduction of the Cyprus Investment Programme, various tax incentives by the Cyprus government, and new business opportunities in energy, tourism and professional services sectors. This is accompanied with increased transaction activity and a slow-down in the rate of decrease of property values. The introduction of tax reforms by the Cyprus government in relation to transfer fees, VAT and capital gains tax, as well as the amendment of a new law making it easier to issue and transfer title deeds, is expected to encourage the recovery of the real estate market. 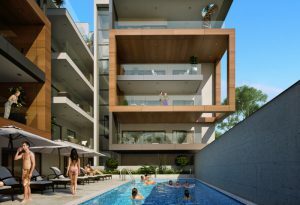 Whether you are interested in buying or selling a property in Cyprus, regardless of whether you are living in Cyprus or abroad, Fine Life Limassol has the knowledge and experience to handle your case from A to Z and provide the turn key solutions. Our staff have the necessary expertise to be able to provide complete legal and administrative support throughout the procedure of purchasing property in Cyprus. With our bespoke Property Conveyancing services, we will ensure that your transaction proceeds quickly. We offer expert legal advice and detailed analysis of all possible issues involved by carrying out the required Due Diligence in order to verify full Title Deed and ensuring confirmation of all information relating to the property. 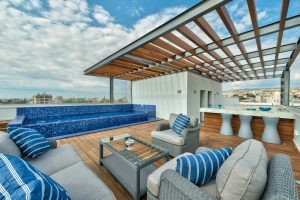 Being a Purchaser or a Vendor, the only way to protect your interests and minimise legal and financial risks is to hire an experienced law firm, specialised in Property law in Cyprus, in order to handle your case, exercise relevant procedures and undertake relevant responsibility on your behalf. Get your permit for acquisition of immovable property in Cyprus for non-EU citizens now – Apply online today!